Professional, friendly office staff. Our knowledgeable employees are happy to answer any of your questions and help you with every step of the moving process. Trustworthy moving crew. Our movers’ top priority is your satisfaction. Whether your move is big or small, our uniformed and background-checked employees will be ready. Clean moving trucks and equipment. We thoroughly clean all trucks before sending them out for jobs. 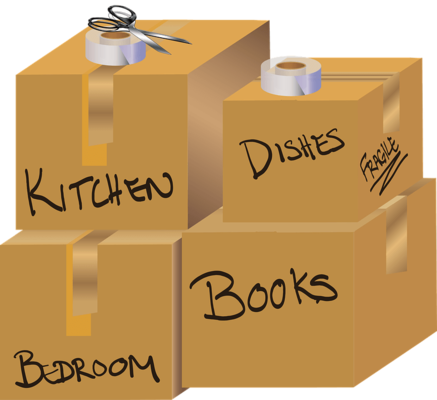 All packing materials, moving blankets and equipment will be on hand so all your belongings arrive in perfect condition. Honest estimates. At All Jersey Moving & Storage, we believe honesty is the best policy. Other companies try to lowball their customers and raise prices afterward. We provide accurate estimates so you can plan accordingly and avoid any surprises. Our reputation for solid customer service has spread by word of mouth. We believe that moving does not need to be a stressful experience. 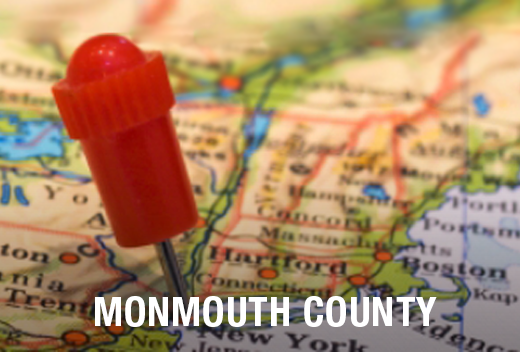 We want your move to or from Loch Arbour, New Jersey to be smooth. We know Loch Arbour, New Jersey. Our crews have completed jobs in all the local businesses and neighborhoods around Loch Arbour. Being familiar with the building policies and parking rules are more reasons why we outdo the national companies. Whether it’s to or from an apartment, condo or senior housing, we have you covered. Sometimes people find themselves in a last-minute moving situation. These are no problem for All Jersey Moving & Storage. That’s because we dispatch trucks on a daily basis to Loch Arbour. Simply go to our instant moving quote form then call 1-800-922-9109 and leave us a detailed message. We are proud to offer the best in climate-controlled storage. Using state-of-the-art wooden storage containers, we provide superior protection for your household items. Unlike other storage businesses, we use quilted padding for all furniture. This provides our customers with a peace of mind that can’t be beaten. We are also happy to provide warehousing and distribution services for commercial clients. Ready to schedule your move in Loch Arbour, NJ? Get your free quote now.